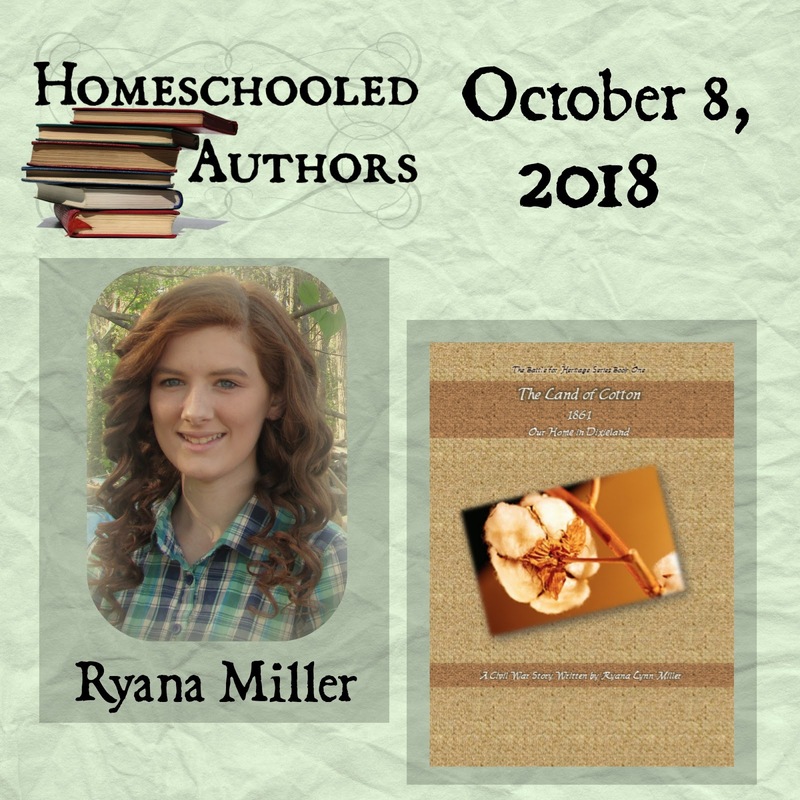 Ryana, welcome to Homeschool Authors! Tell us a little bit about yourself. Thank you for having me! Well, I am a twenty-something-year-old author who lives in the great state of North Carolina. 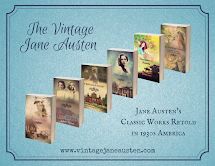 I'm the 3rd oldest out of seven children and one of six girls in that bunch :) I love to write (Haha) and read historical fiction and biographies and while I don't watch TV, I do enjoy watching documentaries and historical films on my laptop every now and then. I also enjoy crocheting, though I'm not that great at it, card making, beginner graphic design and spending time outdoors. I love America, so if it's Red, White and Blue, count me in :) Fun fact, my birthday is almost always on Memorial Day or Memorial Day weekend! I used to live near a military base and support our troops proudly :) My dad is a preacher and family represents the Fundamental Broadcasting Network, traveling full time telling about our Network of 40+ stations. We have free apps for apple and android devices and have been heard in 224 countries and territories! God is so good! Wow...let me see if I can narrow this down :) I've never been much into spelling or English...in fact, they were two of my harder subjects. But in 3rd grade, I read a history course about famous Americans and I was hooked! The next year, it was about the presidents. Hooked even stronger. I started asking questions and diving deep into our nation’s past history and politics (kinda funny, I probably know more about 1800s politics that 2000s!). When I did start writing for real, my mom made one of my books into my English course, so I had to keep a list of the words I misspelled (thank God for Spell-check!) 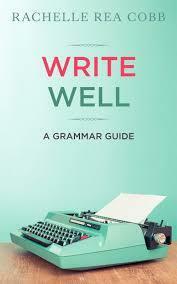 and common grammar mistakes I made. I would then have to practice them along with my school. My sister is actually the one who got me to start writing. As I said, I love American History, so I tend to be one of those readers every historical fiction writer hates...the one who points out every historical inaccuracy they can find :( I mean, I can ignore a wrong era phrase or a too early invention. I'm mostly referring to just out-and-out wrong historical information. For example, saying that weren't Christians, or giving incorrect reasons for a war beginning or having a staunch feminist in the Plymouth colony :) I was reading a particularly irksome book on the Civil War that was driving me crazy :) I complained to my older sister, Gera, that I wished there were just good, clean, Christian and accurate Civil War books out there. Her reply? "Write your own." I was stunned. I'd never really thought about that before. I mean, the idea had kinda gone in and out of my head, but I had never seriously considered it. But I took her seriously and in 2010, I started my first story ever. No plot, no plan, just an idea and a dream of what my story would look like...but no plans to publish. I was writing for me. That changed in 2011 when my mom overheard me read my fourth attempt at writing (The first three were total flops, so I started over) to my younger sister, Faith, who was sick. My mom called to me from the kitchen and asked what book I was reading. I was scared to death because we are pretty strict readers and I was afraid maybe I had writing something wrong. I told her "It's my book." She said she knew it belonged to me, but she wanted to know the title and author. I said, "No, Mom, it's my book, the one I'm writing, The Land of Cotton." She came around the corner to look at me and said, "Really? That's good!" Words cannot express my relief and pleasure at her statement! That day, mom talked to me about giving my writing to God and pursuing publication. It would be five years before that book was published, but it did happen! What inspired The Land of Cotton? I found that there was far more to the war than met the eye. And as the old adage goes, "The Winner writes the history." So, I began to write The Land of Cotton to explain the real reasons that the South fought in the Civil War. My desire is to lovingly explain the differences between the North and the South and why we all fought. I have good and bad on both sides of the conflict. But most importantly, I want to share the Gospel of Jesus Christ with the readers. If they don't agree with me on the War Between the States, that is totally fine! We can agree to disagree. But if they throw out our Lord and Savior...that's another story. The neat thing is that my books had a very good sales base in the Northern states, so thank the Lord, I have been able to present my story without offending anyone. It's not my goal to offend anyone or attempt to divide our nation again. I just want the truth to be known. Sure! The Land of Cotton is the first book in The Battle for Heritage Series. 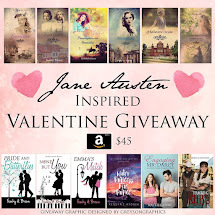 It takes place in 1861 in a little town called Four Tree Springs, in Davidson County, N.C. Silas Mason, the father in my story, was born and raised there. His wife, Ellen, whom he met while working for the Underground Railroad, was born and raised in Philadelphia, Penn. As the clouds of war come closer, their two oldest sons, Richard and Seth, are 18 and 16, old enough to fight if they choose. They must decide which side they will take and how to keep peace with the family members who oppose them. The Land of Cotton covers 1861 from January to December and chronicles the Mason family's struggles during that time. Growing up is hard enough without a war on, but can they handle the strain? Will Richard go with Sheriff Gallimore to South Carolina to take back Ft. Sumter? Will Seth ever get to fulfill his dream of being a doctor? Will Dixianna (15), their younger sister, figure out what she can do to help in the war effort that is befitting to a lady? Will Michael conquer growing feelings of resentment and hatred for the other side? We can only begin to answer these questions in The Land of Cotton! Who will enjoy The Land of Cotton? After I complete my current series, I plan to write Novellas honoring our Firefighters, EMTs, and Dispatchers. Then, who knows? I have so many ideas! I'm leaning toward a World War Two idea that I've been jotting notes on, so we'll see! My website is www.lifeofheritage.com and I do have a blog. I usually post once a week (normally on Friday) but since we travel a lot, it can be a bit sporadic. 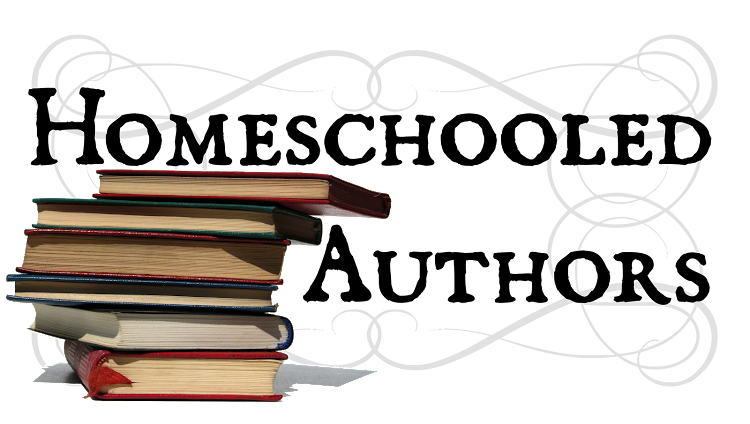 I post on history, writing, and devotions mostly. Also, my email is lifeofheritage@gmail.com. If you have any questions, I'd be more than happy to try and answer them! I think that just about does it! Oh, fun fact, my favorite verse (that I sign everything with!) is Jude 22 "And of some have compassion, making a difference:" (KJV) This is my writing missions statement if you will. I want to make a difference for the cause of Christ, with compassion! Thank you so much for interviewing me, Sarah! I've enjoyed this so much! God Bless! Thanks so much for the interview, Sarah! This was so much fun! Ryana! So good to see you over here. :) Wonderful interview. I seriously need to check out your book soon!! Thank you! It was a pleasure! Yes, I think that sentiment is mutual, lol! Enjoyed reading the interview, Ryana and Sarah! :D I'm looking forward to receiving my copies of your first 3 books! Oh, thank you! I just got your letter, so I'll have them heading your way soon!